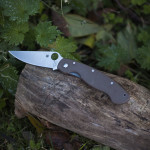 The Spyderco Southard is Spyderco’s first flipper knife, and first collaboration with the custom knife maker Brad Southard. With the amount of attention this wicked fast slicer has generated, I admit I am a bit late to the bandwagon, but as they say, better late than never. As a caveat, you will notice that in all the photographs, the Spyderhole has 3 Nanodots (essentially magnetic “lego” balls) lodged inside of it. 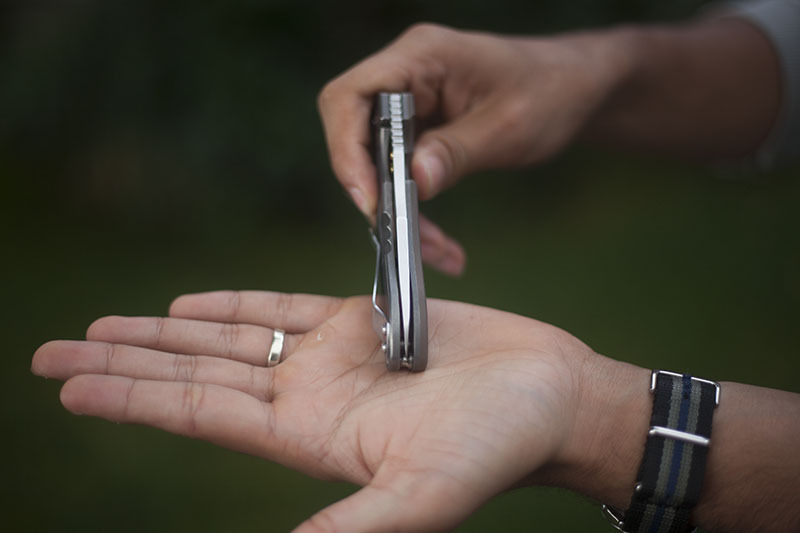 This is because the Spyderhole on the Southard is completely useless, and is included as a testament to Spyderco’s branding only. 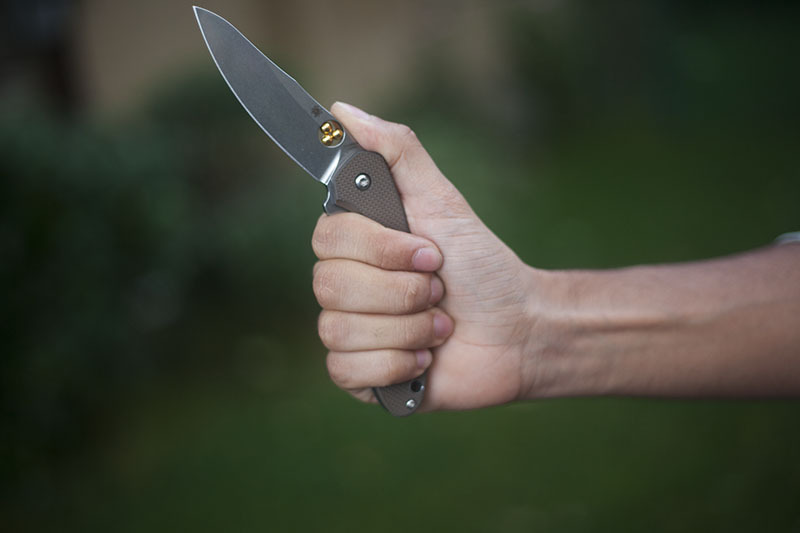 If you don’t like flippers, then this knife really isn’t for you because flipping is really the only way to consistently deploy the Southard. As longtime readers know, I own many Spyderco knives, and none bring forth as many mixed feelings as this one. Everything about it is the antithesis to what I generally look for in a knife: Hollow ground blade? Flipper deployed Spyderco? Overly thick blade stock? Not much of a fan. So this review, in a lot of ways, is an apprehensive challenge to my prejudices. 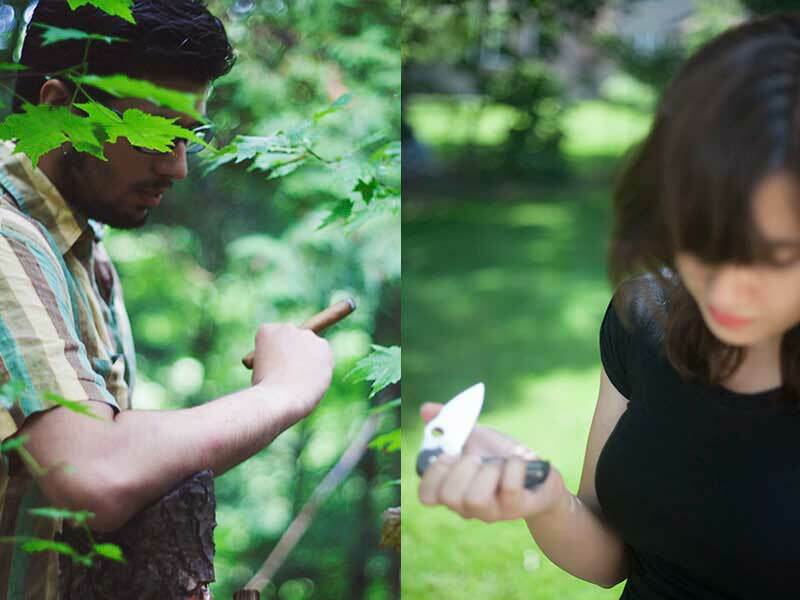 All knife reviewers are biased to an extent – I mean everyone has their personal tastes so how could they not be. I find it’s better to be honest about this fact, both with yourself and your readers, rather than try to pretend to be some impartial authority like many shill reviewers do. No matter how great this knife is (and it really is an exceptional slab of steel) I will always consider a flipper on a Spyderco to be a pervasion of the natural order of things. 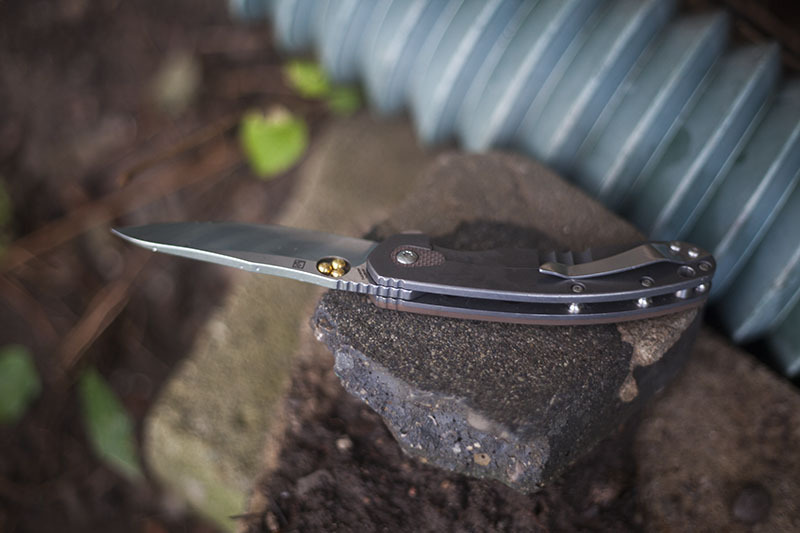 With that out of the way, the Spyderco Southard is a lot of oomph in terms of marketing “features” – with titanium, premium blade steel, and lots of flourishes that corner this knife to the aficionado market. Aesthetically, it’s definitely a Brad Southard design through and through. It echoes a cleaner, more compact sense of style than many Spydercos usually present with. 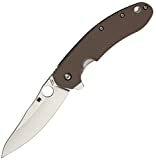 It has cleaner, simpler lines than the regular Spyderco leaf blades and ergonomic swedges and swoops. If you take out the Spydiehole, I’d argue that you probably wouldn’t even recognize this was a Spyderco (while with other knives you would). It’s a very uncharacteristic aesthetic for them. 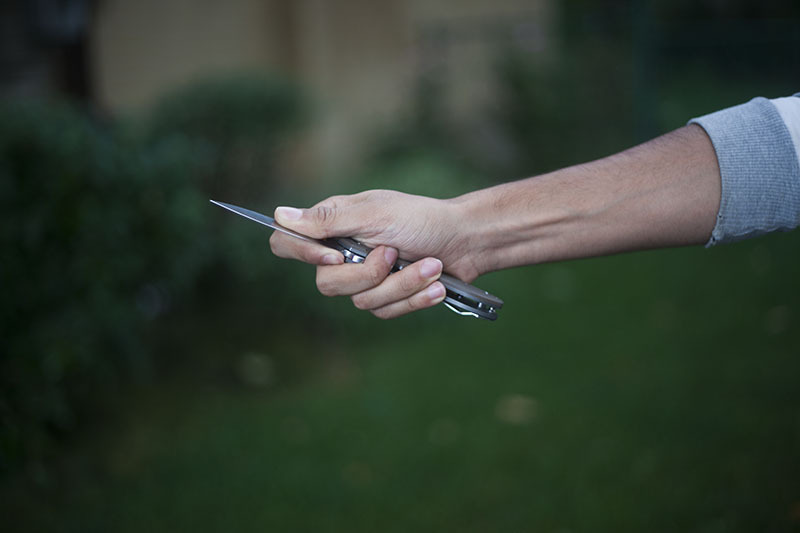 Neutral is a pretty decent term to describe how this knife feels, both deployed and closed. 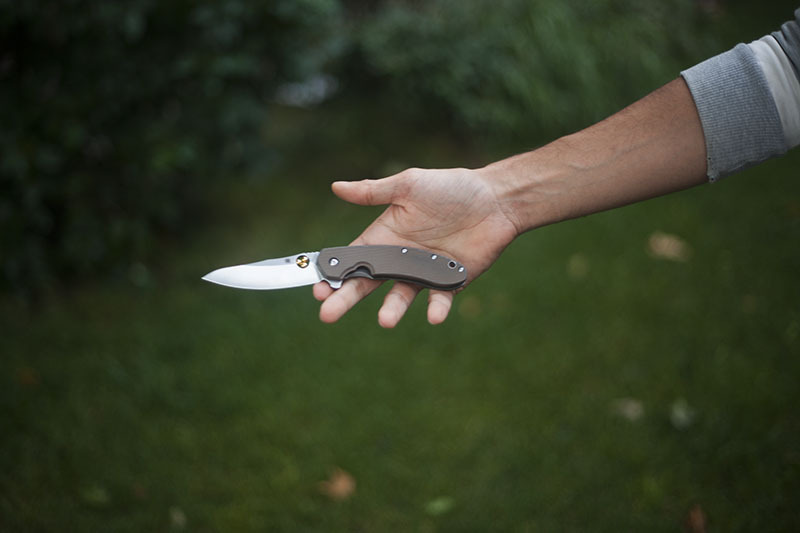 Overall length of the Spyderco Southard is 20.22 cm (7.96 inches), 8.79 cm (3.46 inches) of that being blade, so the Southard definitely takes advantage of its size. A lot of cutting power in a very proportional package – I fully appreciate how well conceived and engineered this knife was. 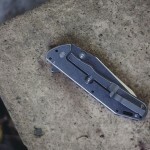 As is obvious by the design, the Southard is a flipper. As far as flippers go, it’s pretty damn nice, with nice firm detent and zero issues with deployment. One firm pull and the blade cracks out like a whip, all thanks to fantastic manufacturing tolerances and the ball bearing system (similar to IKBS) utilized. The construction of the Southard has a pretty odd quirk. 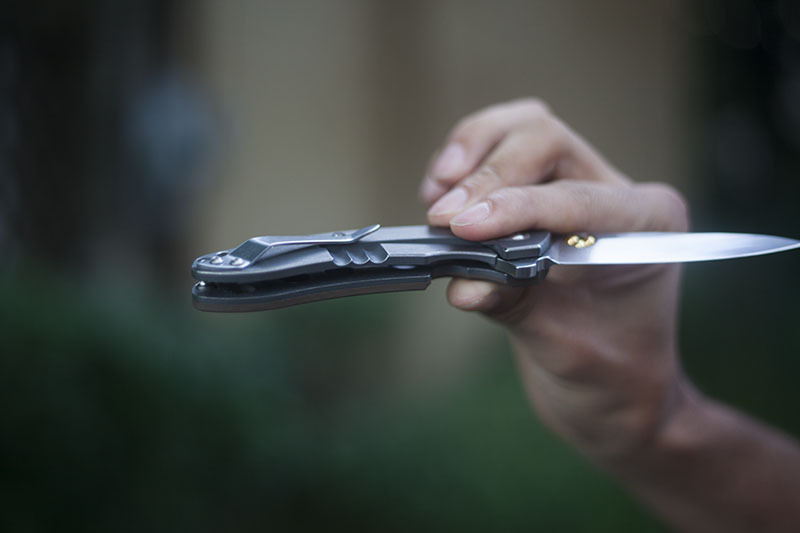 It has a titanium framelock on one side, and on the other it features a titanium liner and G10 scales sandwiched together. 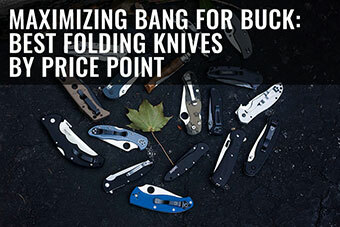 Why this is done is confusing, as G-10 is plenty stiff enough to make a frame lock out of, which the Spyderco Military quite easily proves, and the extra cost of the titanium liner seems superfluous to requirements when you can simply use a stainless steel nested insert for the ball bearing tracks. 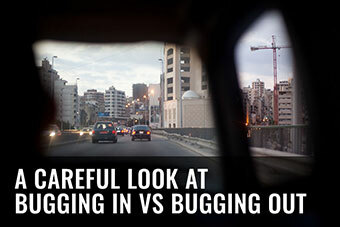 With that said, logic is not the guiding force with regards to market viability. If having 2 slabs of titanium and a G-10 scale allows Spyderco to sell more than just 1 slab of G-10 and one slab of titanium, then far be it from me to be (overly) judgmental. Speaking of titanium framelocks, this one is one of the best on the market. Lock up is rock solid with zero blade play, give, or even a hint of movement. Machining and engagement is tight with no defects that my eyes can see. The Spyderco Southard has nothing to envy from other framelocks, regardless of price point. This reinforces my often stated belief that the Taiwanese made Spydercos are the best in terms of fit and finish. 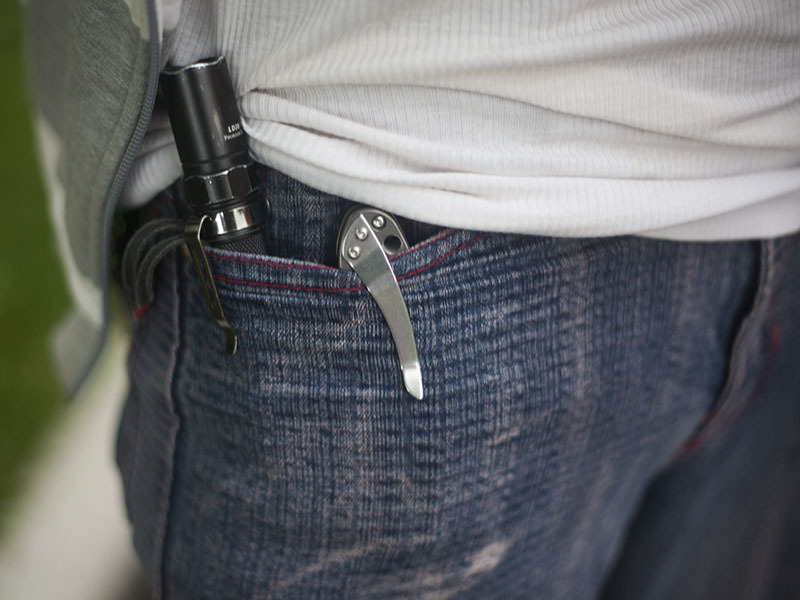 The pocket clip on the Spyderco Southard is a perfectly functional stainless steel, if aesthetically hideous. It clashes horribly with the rest of the frame, and whilst I understand that a nice 3D machined clip does add extra costs, it does feel to me that at the price point this knife is sold at it frankly deserves something a bit more special. 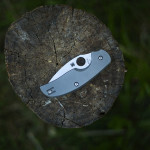 If Spyderco can afford to throw in an unnecessary titanium liner then surely it can do a bit better on the pocket clip. My 2 cents. Not deep carry, retention is middle of the road. Beyond the aesthetics, as mentioned, I have no complaints. 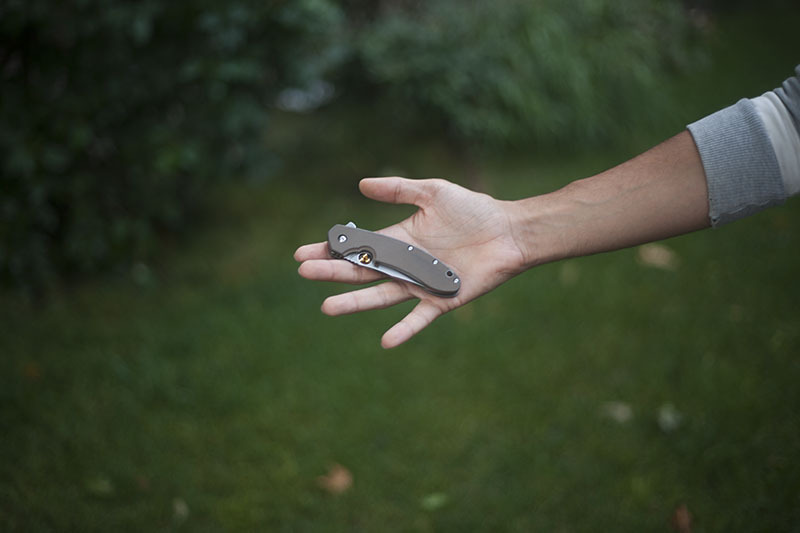 Balance point is literally perfect – the Southard feels neutral and agile in the hand with no real bias. Based on the ergonomic cuts/swedges into the G-10 scales, it’s reasonable to assume that this was purposefully engineered as such. The CTS-204P hollow ground blade is remarkably acute taking into account how thick the blade stock is at 4 mm (0.157 inches). As many of you know, I am not the biggest fan of hollow ground blades, as I find them to be inefficient when slicing through thicker material (T beam grind has the annoying habit of becoming wedged), but as far as hollow grinds go, this is one of the best. 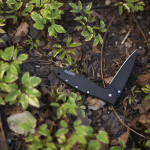 Its edge geometry is extremely acute and the drastic drop in thickness reminds me of a classic cut-throat razor. Very nicely done! 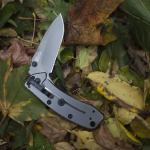 CTS-204P is considered a super steel, and as a result the edge retention will be far above mainstream steels like S30V that Spyderco generally uses. That being said, this should be considered a boon and not the deciding factor for purchasing this knife, as super steels still don’t offer even near the performance benefit that marketing suggests. You can really appreciate the thickness of the Southard’s stock from the picture below. I will mention that Spyderco/Brad Southard did add two swedges/swoops and a nice drop down to the nose of the blade so that it does have a reasonable point. It’s not a needlepoint by any stretch of the imagination, but it’s still definitely viable for all EDC tasks that I can think of. You can also spot the only jimping featured on the knife in the picture below, which is naturally on the ramp. It’s not of the sharp variety, but rather thick and with the edges broken (probably by tumbling). 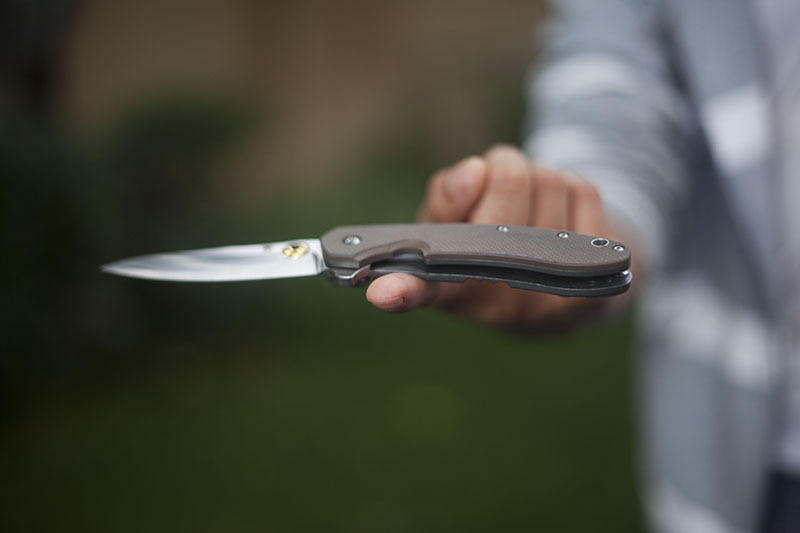 The extra retention is nice, but frankly not needed as the handle design and G-10 scales naturally stay in your hands with zero movement. 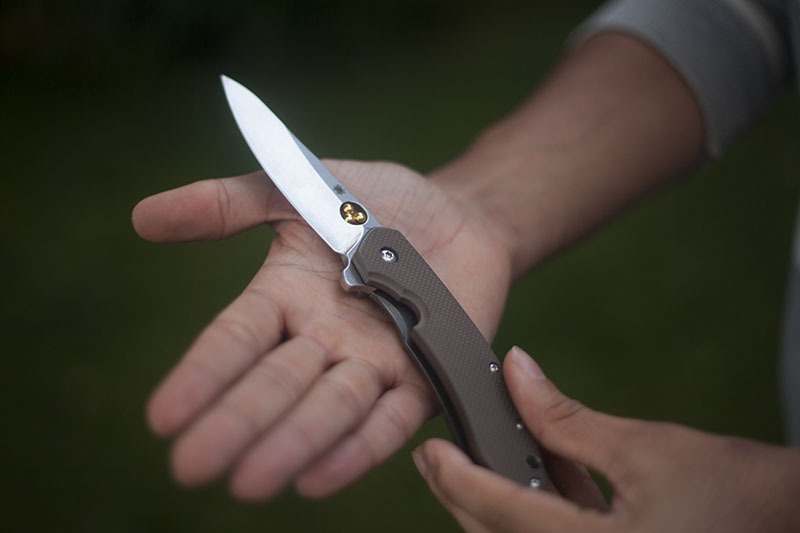 The Spyderco Southard’s brown G-10 scales feature a pretty abrasive, rough texture. Not quite as brutal as an Emerson knife, but it still evokes a utility/tactical application kinda feel. Grip is definitely not an issue. It should be noted that the two circular cut outs have been mentioned on the forums and in other reviews as being quite ugly. 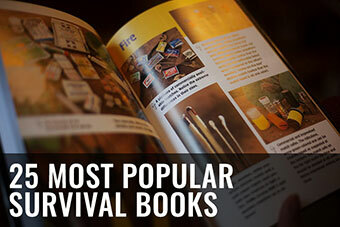 Ultimately, I have to agree. It’s unrefined and doesn’t flow with the rest of the design. I wish Spyderco went with a more graduated cut out, like on the Spyderco Sage 2 or the Sage 1. Failing that, just contour the handles and forgo the cut outs entirely. 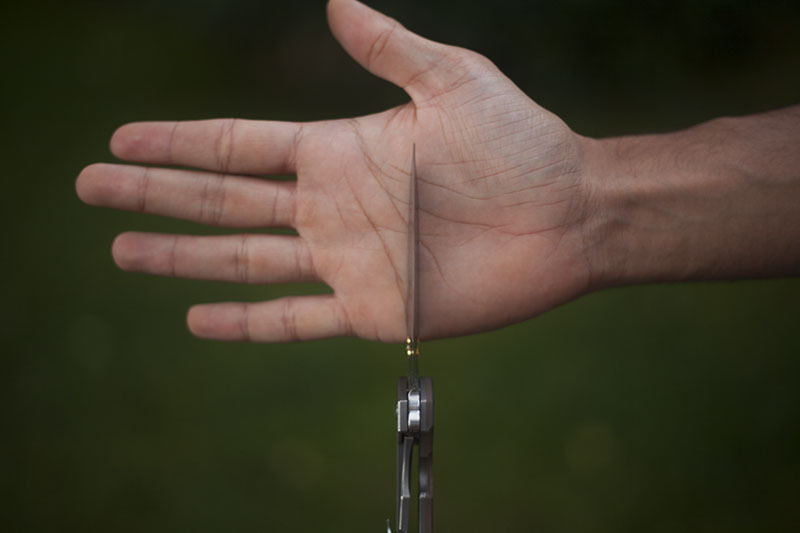 This is particularly annoying because the cut outs for the Spyderhole are not needed, as the Spyderco Southard is basically a flipper-only deployment system. Again, this is a style consideration not a practical one, and seems endemic in the cutlery industry. Ultimately, there’s no use whining about such things. If it really irks you, but you still want the knife, then you can always get custom scales. Centering, and tolerances in general, happen to be 100% perfect. Everything is finished and machined to extremely tight tolerances, and frankly, with the Taiwanese Spydercos, I expect no less. The titanium liner on the Spyderco Southard is skeletonized. This certainly helps with regards to the weight (4.10 ounces), but an even better way to have saved weight is to not have implemented the extra titanium liner in the first place (as I’ve of course mentioned before). 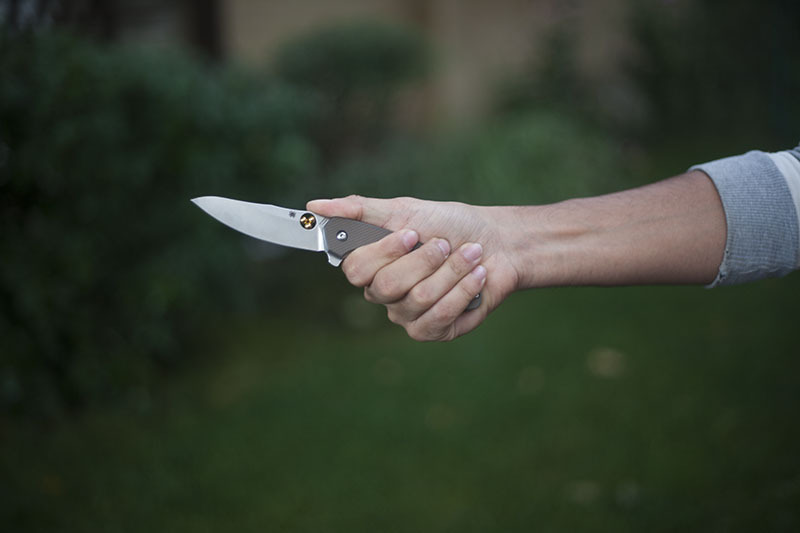 Being a flipper means the Southard has a built-in guard/choil. The titanium framelock is one of the best I have ever felt, so I can’t say I am worried in the slightest about losing my digits. 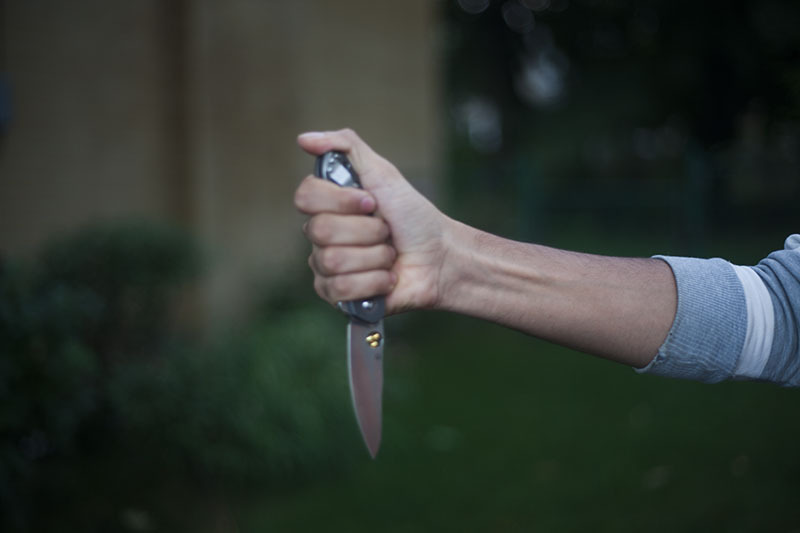 Saber grip is very natural with a very secure hold, as a consequence to the ergonomics and the G-10. 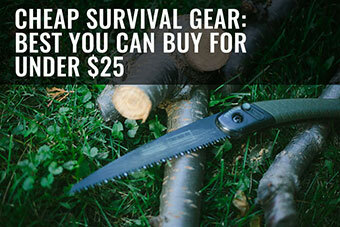 This knife will never slip, and you can feel safe using it for rougher work for extended periods of time. I didn’t notice any hot spots on the Southard, and would generally consider the ergonomics to be above average. 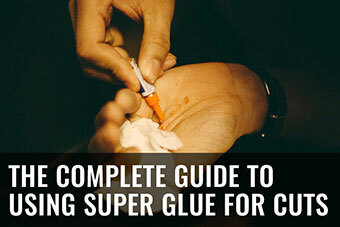 Choking up is also above average, with the swedges/swoops acting as a natural hold for your thumb. Perfectly viable. 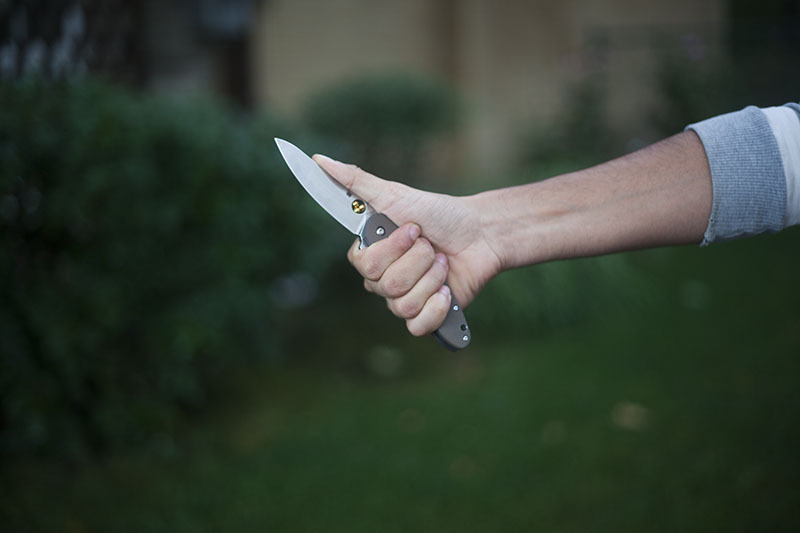 Reverse grip on the Spyderco Southard is, again, above average. 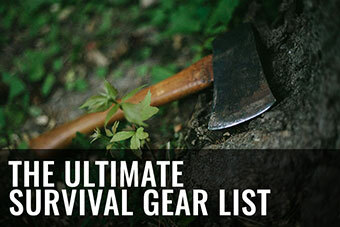 I am not sure which category of knife the Southard falls into – Is it a tactical knife? A utility knife? At the end of the day, I would say it’s a mainstream knife that can be put to all kinds of work. Like much in life, it is what you make of it. 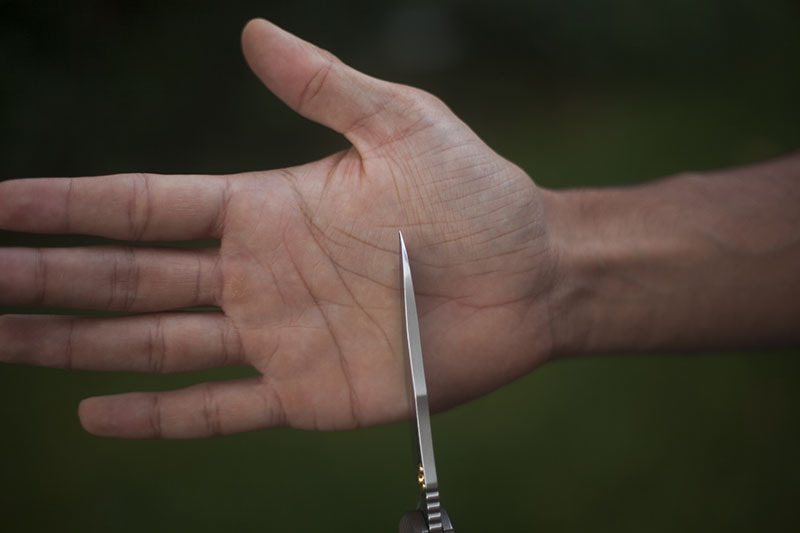 Pinching the Spyderco Southard is annoying due to the flipper getting in the way. The ball bearing pivot and skeletonized liners would also make the clean up unnecessarily hard, so I would advise against using this for field dressing or other overly messy tasks. 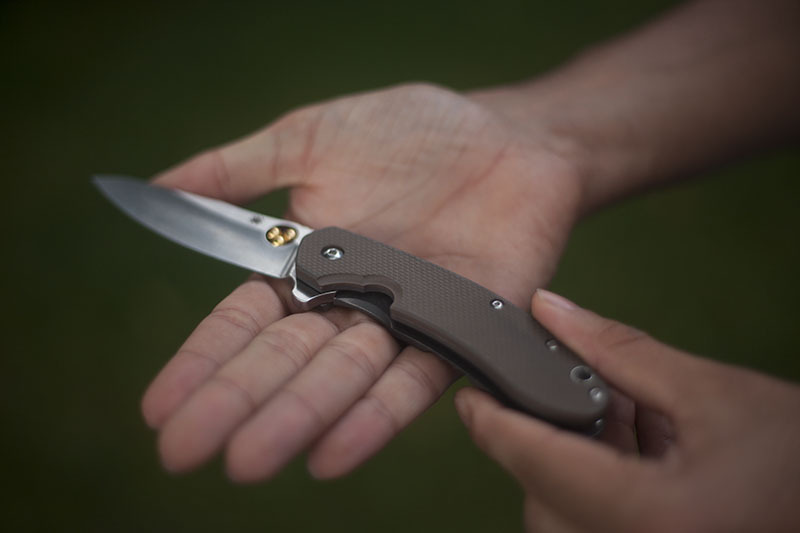 The last thing I should mention is that the G-10 inlay acts as an over-travel stop, similar to what you can find on Hinderer designed knives like the Kershaw Cryo. I forgot to mention this earlier because, personally, I simply don’t care for it. I have never over-extended a frame lock, but I can see its usefulness as a precaution. 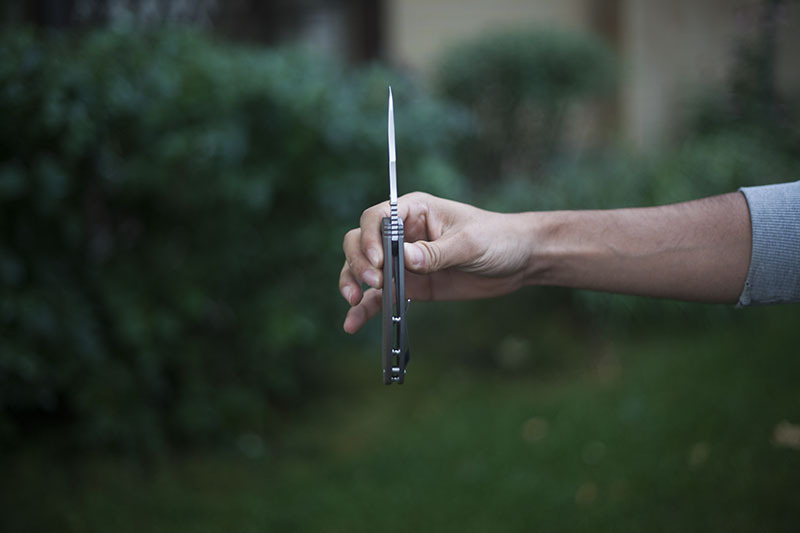 In terms of sheer performance and technology the Southard is one of the most advanced Spydies on the market. 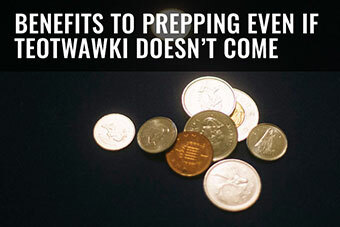 Its value and cutting performance simply cannot be debated, and you would be a fool to disregard it as an EDC option. With that said, I have to balance the objective reality of this knife with my own personal biases, and I definitely prefer the more traditional Spydercos, like the Military or the Delica, over the Southard, both aesthetically and because I’m just not a huge fan of flippers. 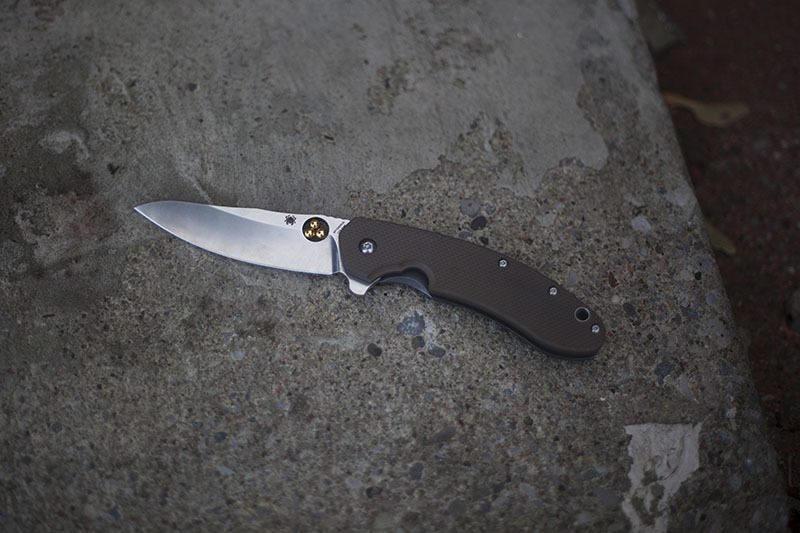 That being said, if you are into flippers, with the Spyderco Southard you get super steel, a ball bearing pivot, a titanium framelock, a very nice flipper design, and ridiculously tight tolerances all for $250. 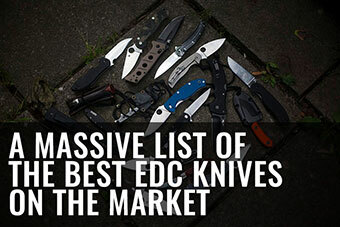 As a reviewer and someone who has handled hundreds, if not thousands, of knives, I would definitely have to recommend it – even if I personally I would never carry it all that much! Given how much you pay for this knife, not too much extra to make it look better IMHO. 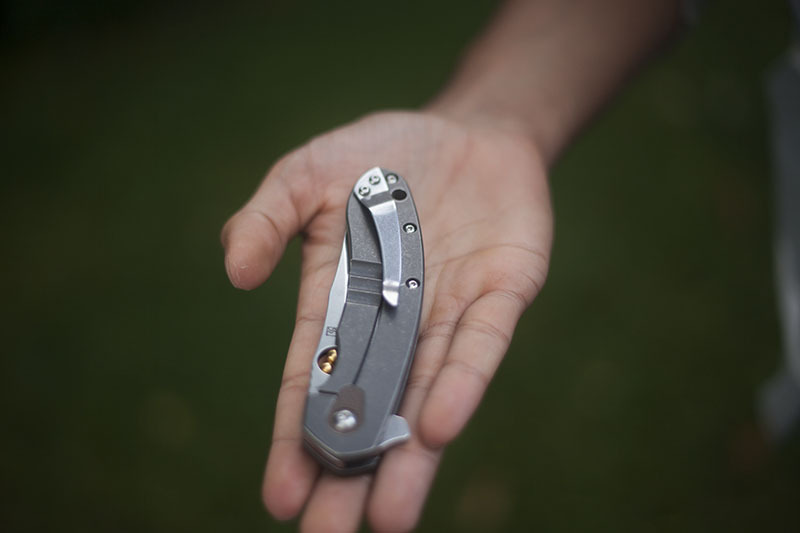 What a gorgeous pocket clip, thanks for sharing Karl! i might be the only one, but i am not overly impressed with the southard. TBH, i actually don’t like it much at all. for the price point, i just expected a little bit more. 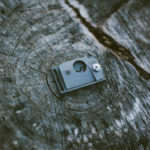 the materials are all top notch, and it is well constructed, but for me there are just some issues that really hold it back. 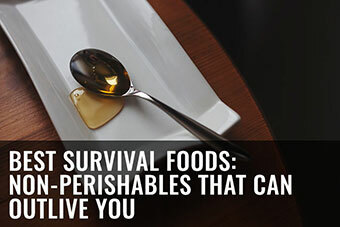 and in this price range, there are MANY other options to be had. my biggest issue is with ergonomics. it could very well just be me and my hands, but this knife has several hot spots that are quite bothersome after even moderate use. 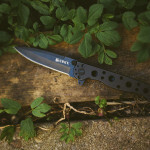 https://instagram.com/deathbyorigami/ Photographs & a vid here featuring the Southard in all its pimped out glory! 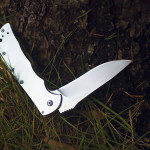 Thank you for this great and in depth review of the Spyderco Southard knife. 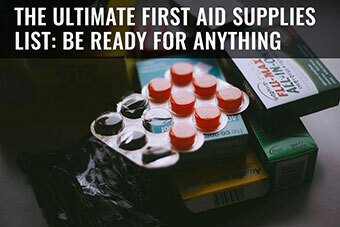 I have been looking to purchase an knife for a couple days now ,and was going back and forth among the different models that knife have available – the Spyderco Southard used to be my favorite.This advice will definitely be useful to me. Your welcome Shahrin, Let us know what you end up getting!